Blog post on this weekend's Albany Comic Con. http://t.co/f4IwXukG Hell of a guest list for only $5 admission. 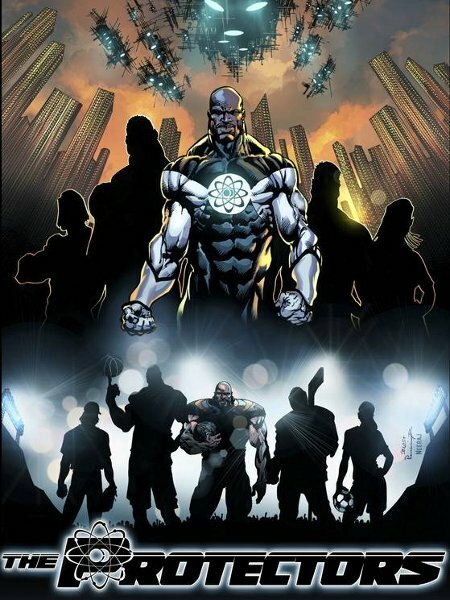 RT @ronmarz Blog post on this weekend's Albany Comic Con. http://t.co/oBJ3BNBg Hell of a guest list for only $5 admission. 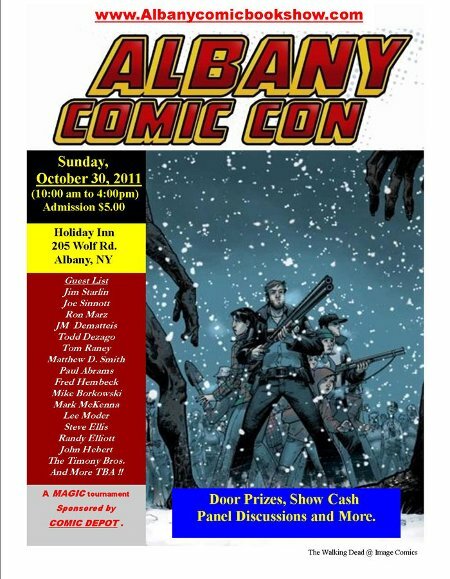 I'll be at the Albany Comic Con this Sunday: http://t.co/f4IwXukG If I'm AWOL, check the hotel bar; I'll be watching the Giants game.